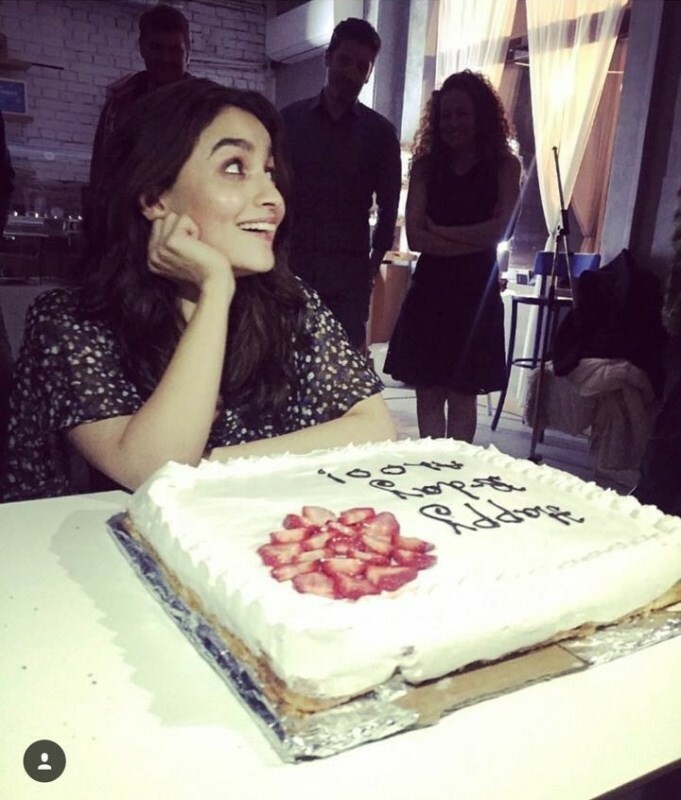 Alia Bhatt posing with her birthday cake and it is really cute. 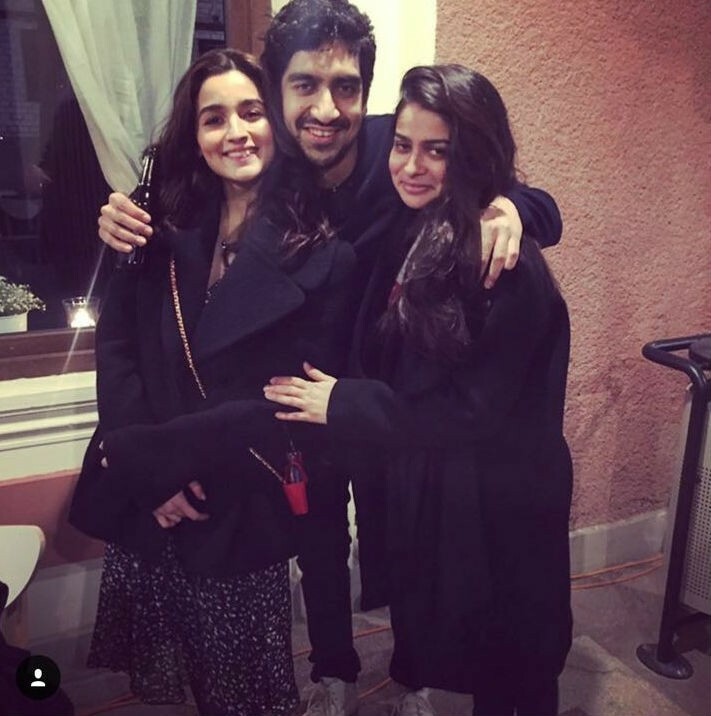 Alia Bhatt poses with her close buddy Ayan Mukerji. While Alia Bhatt and Ranbir Kapoor are both together shooting in Bulgaria for 'Brahmastra'. 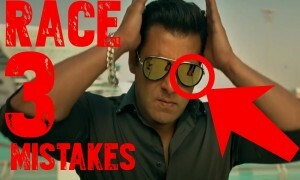 But we could not spot actor during Alia's birthday.